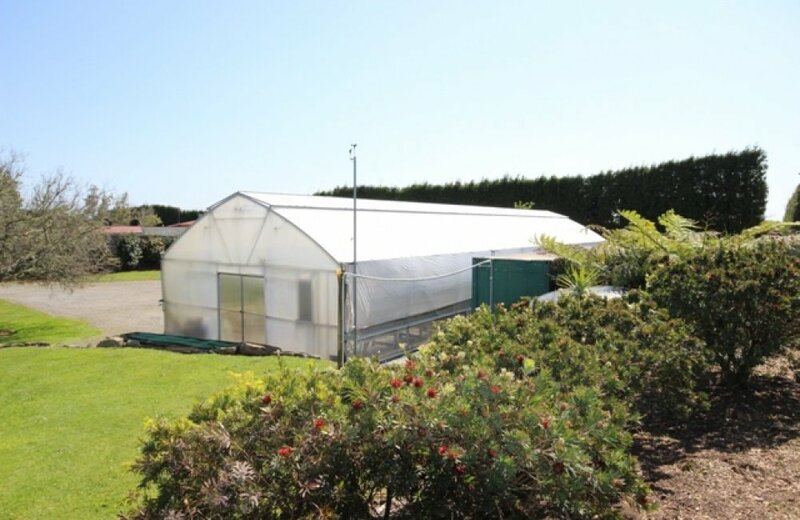 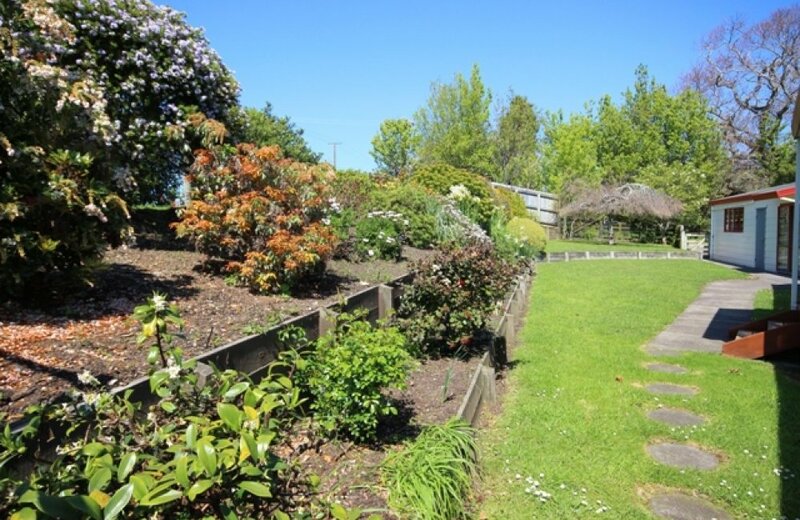 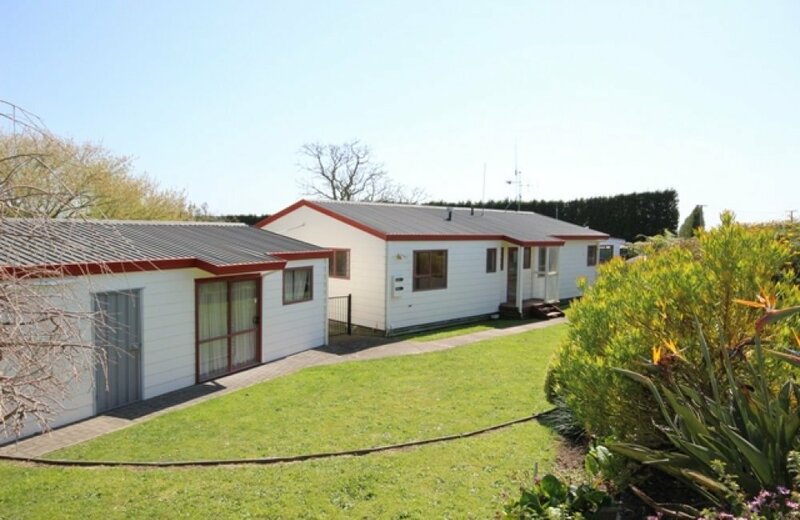 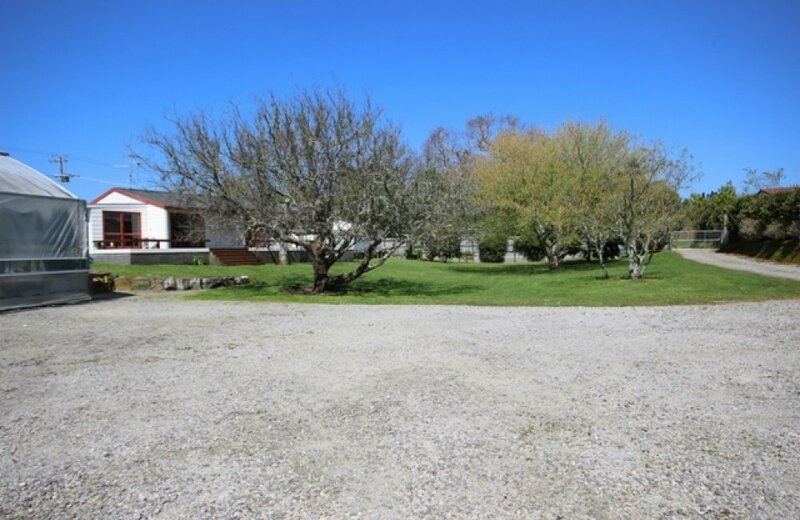 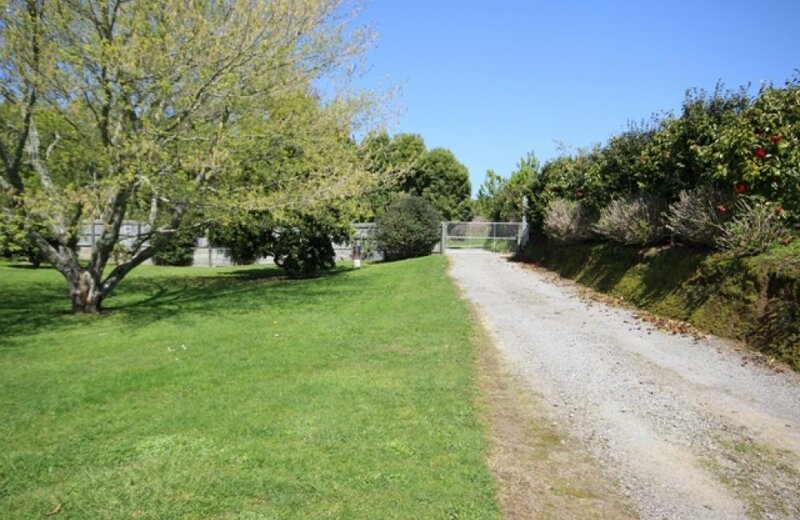 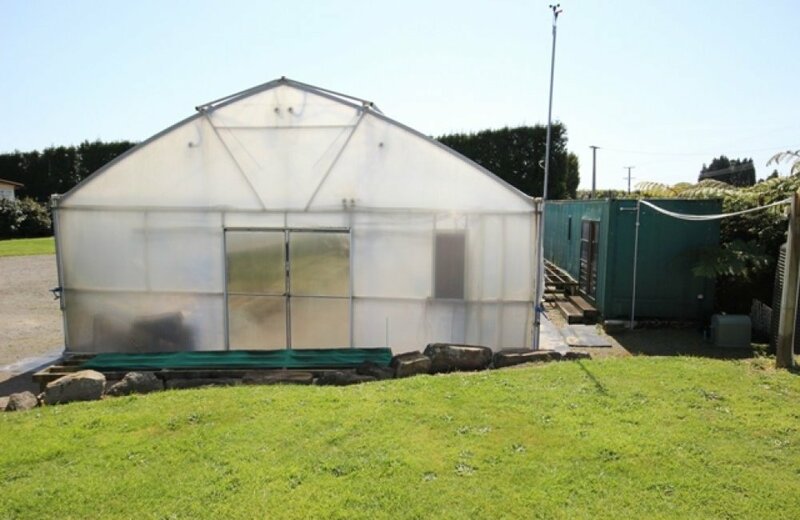 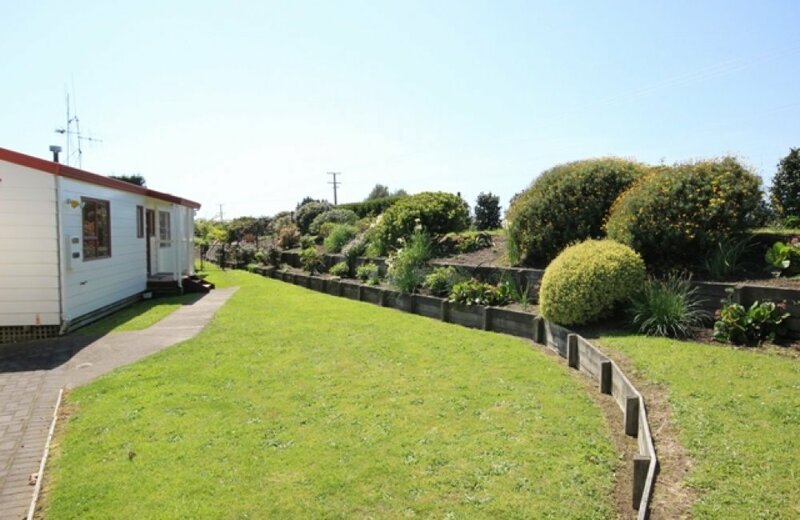 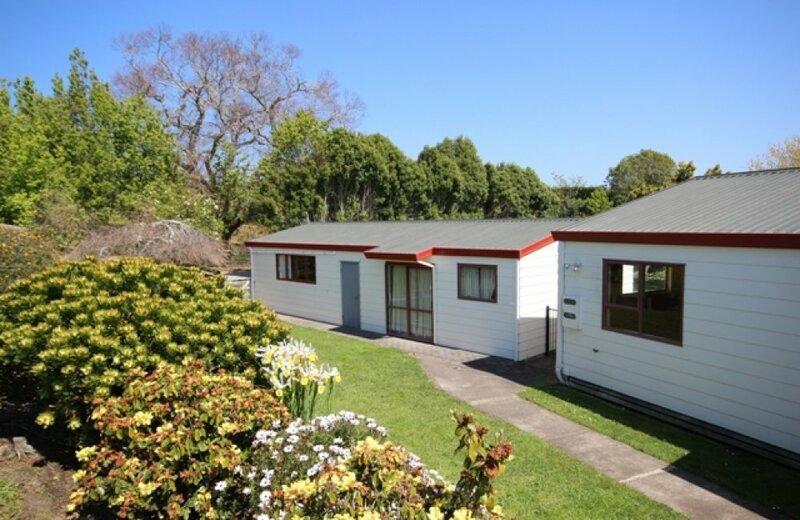 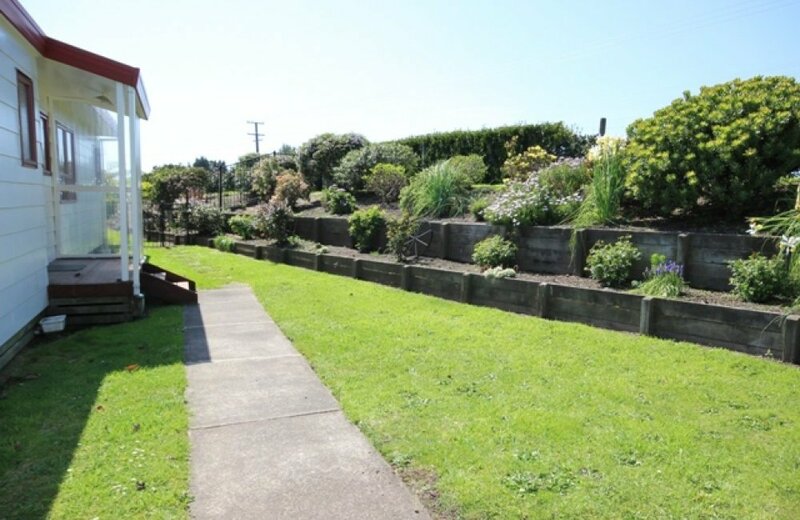 If you have a need to park one or more large vehicles at home or wish to establish an intensive horticulture business, then this property may be tailor made for you! 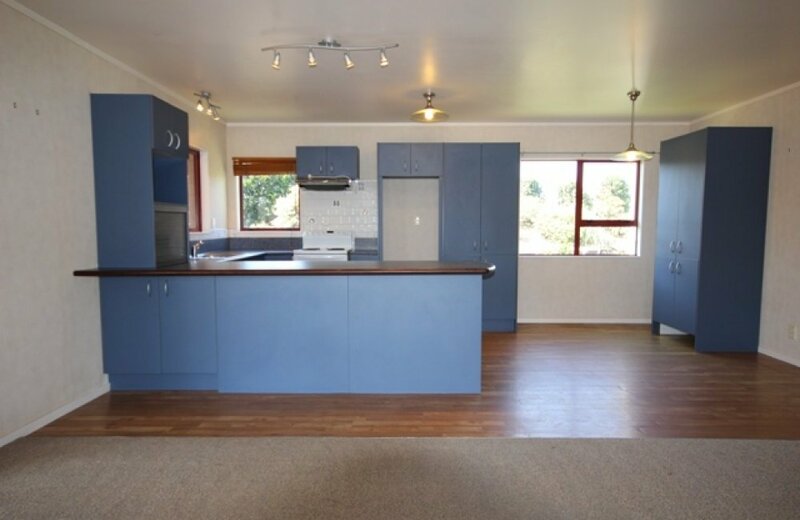 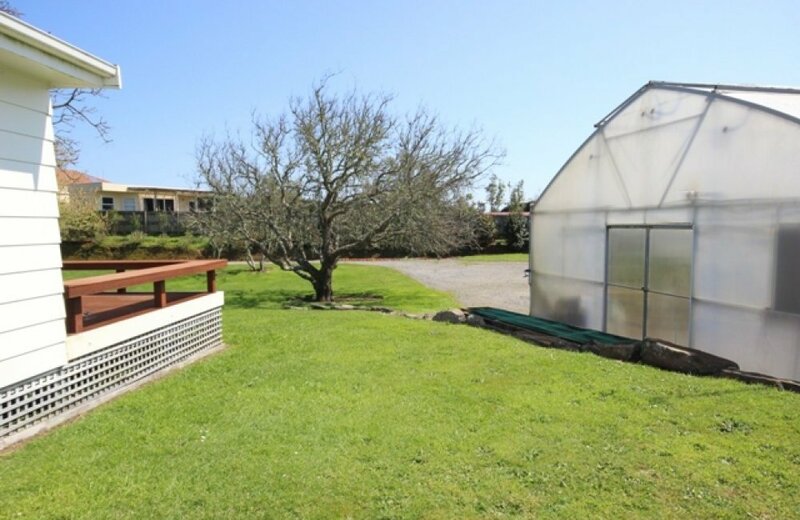 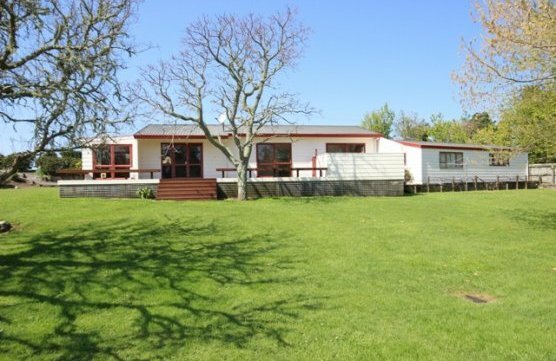 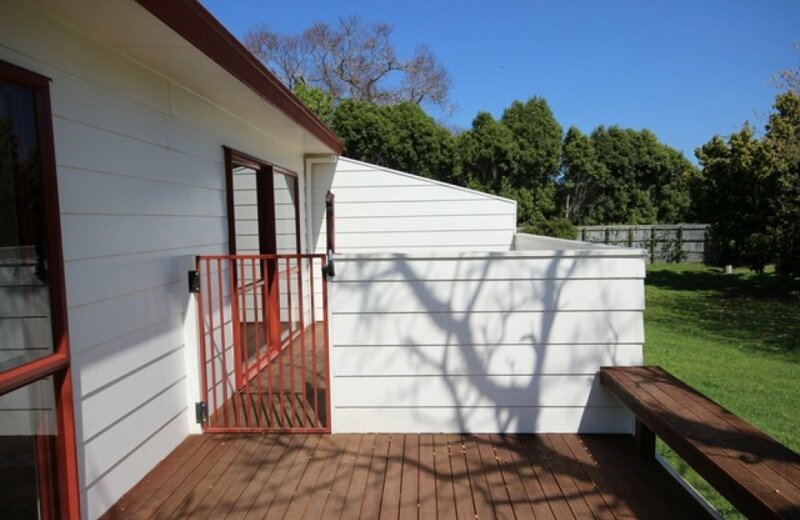 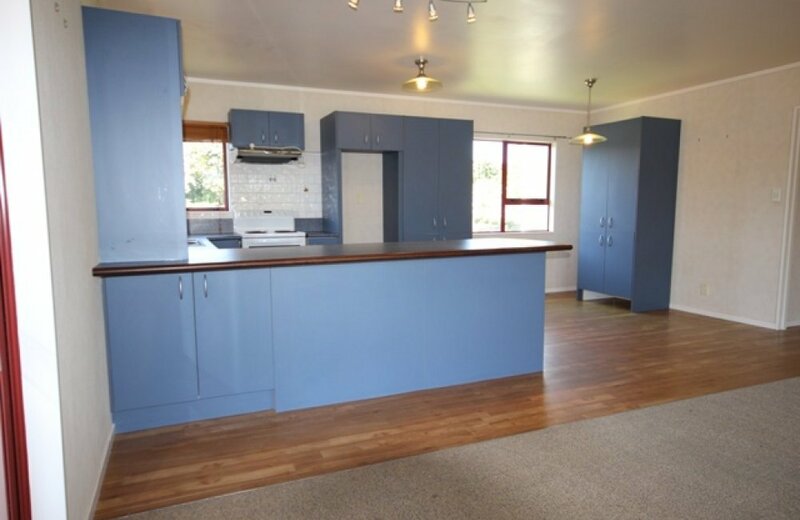 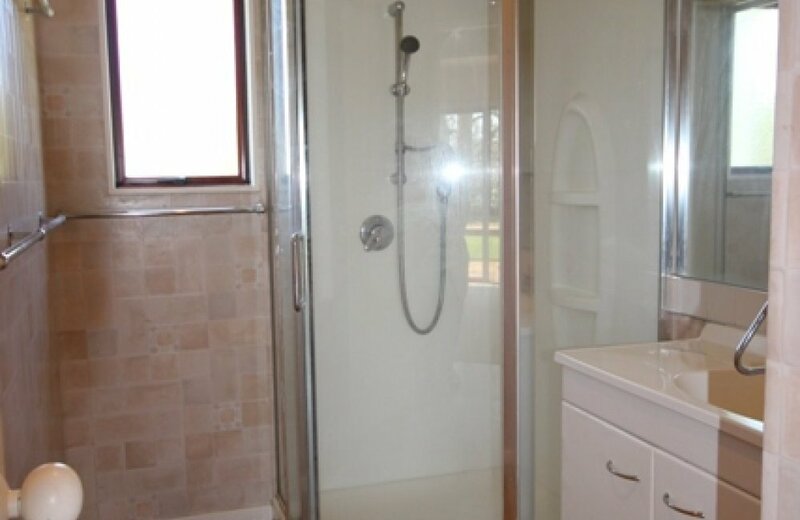 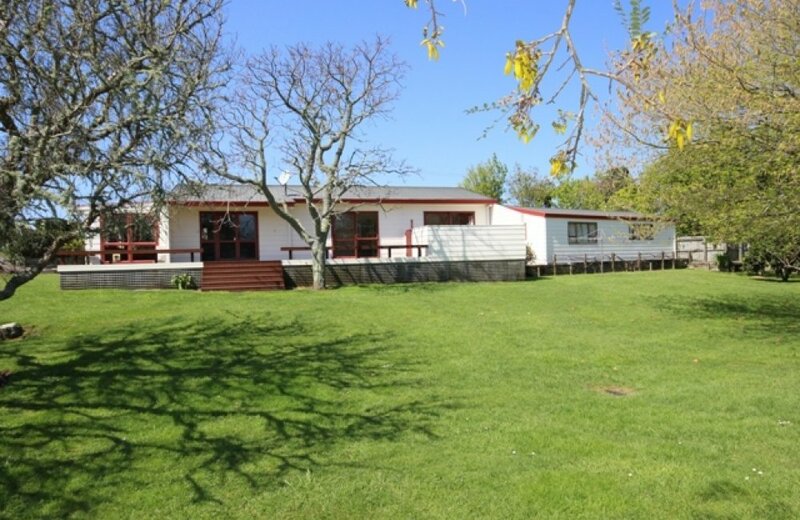 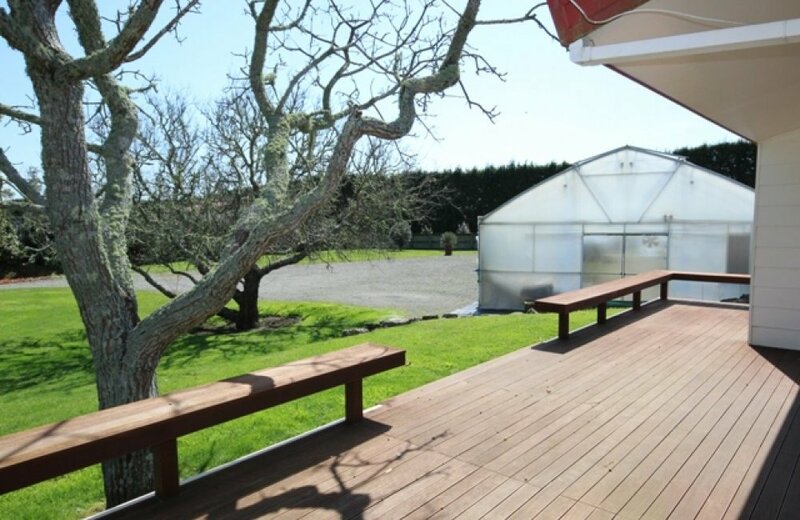 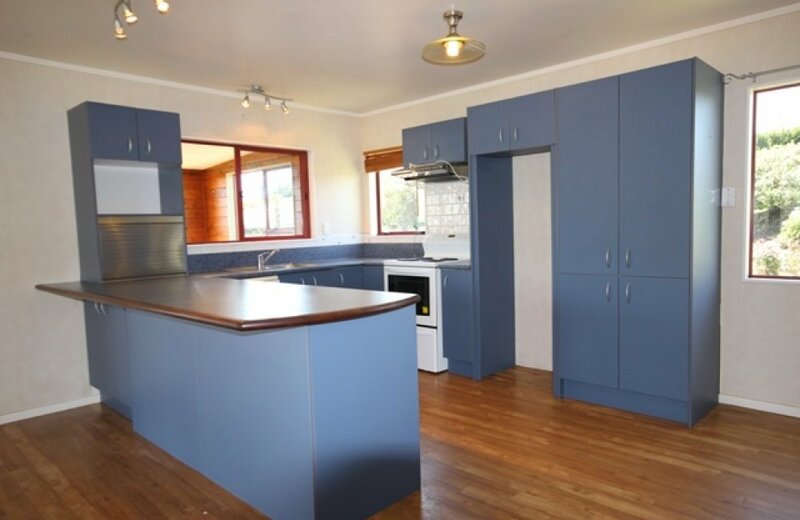 Set on 3973m2, this nicely established property is well set up for intensive flora or horticulture with a 240m2 climate controlled twin skin greenhouse and fully automated irrigation system. 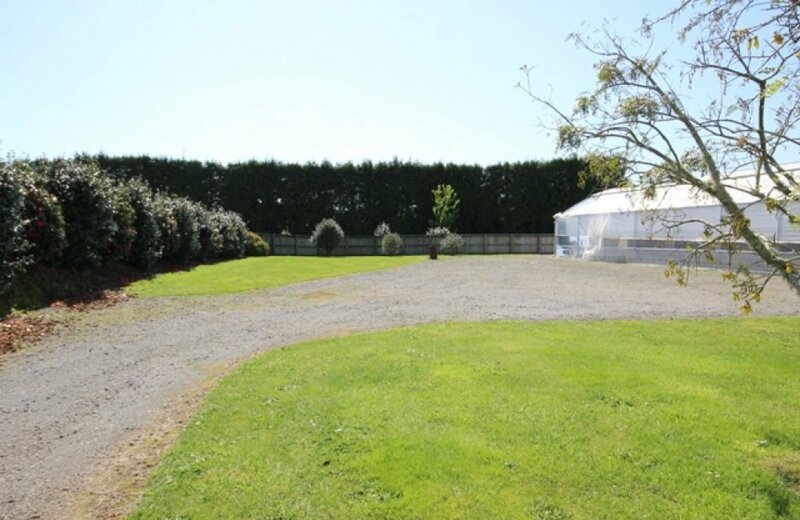 A separate entrance to a large load out area, alongside the greenhouse, offers parking for commercial vehicles or motor home. 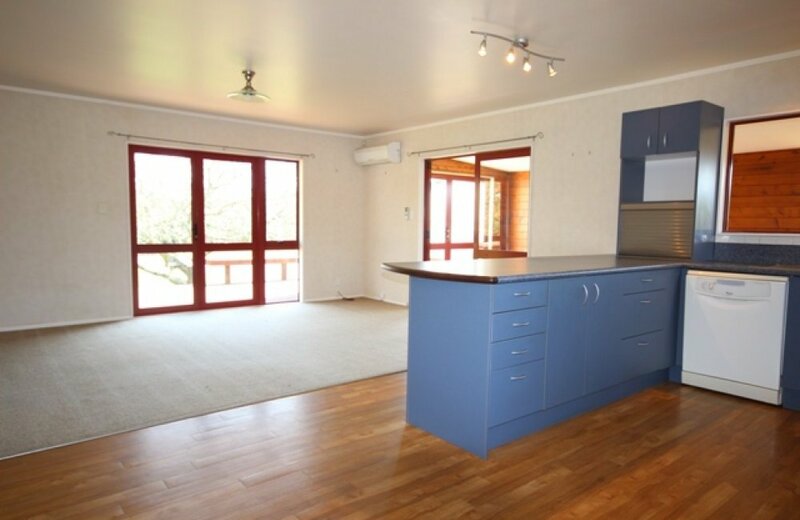 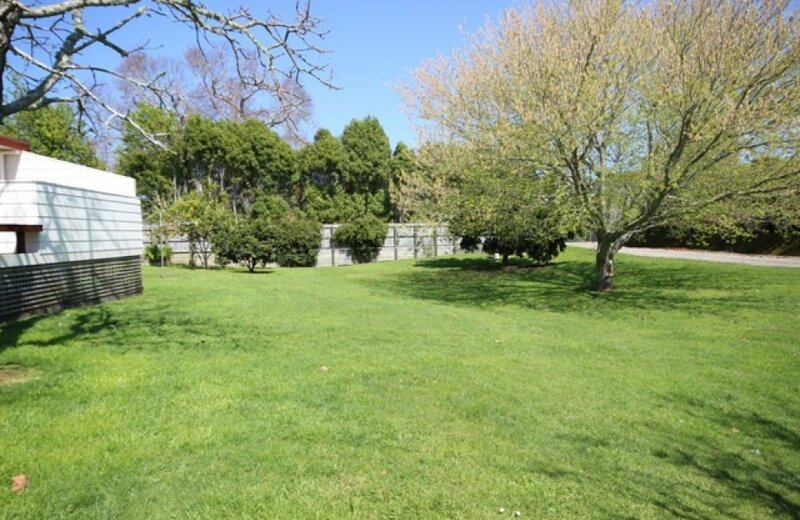 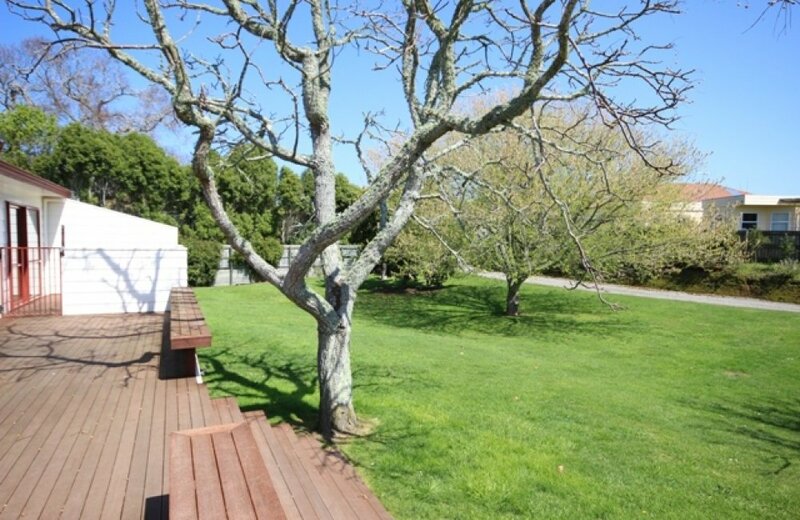 This 3 bedroom, one bathroom home offers open plan living with adjoining sunroom or family room, master bedroom opening to a private deck plus a separate double garage with rumpus or sleep out attached. 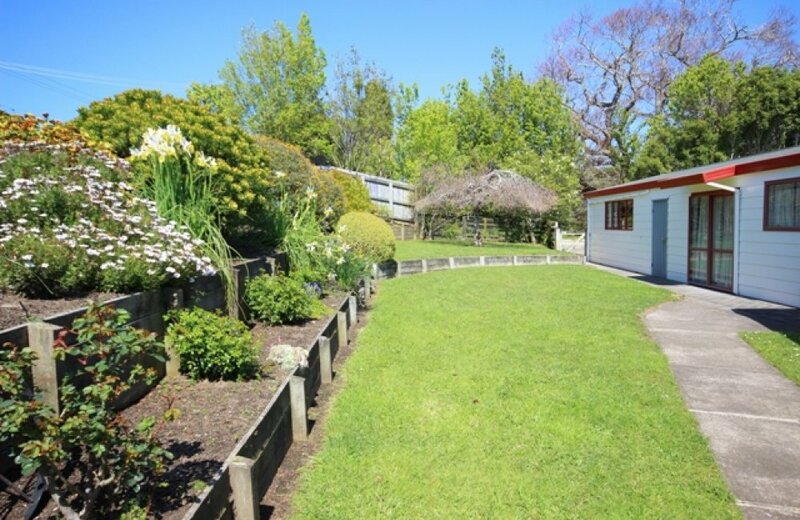 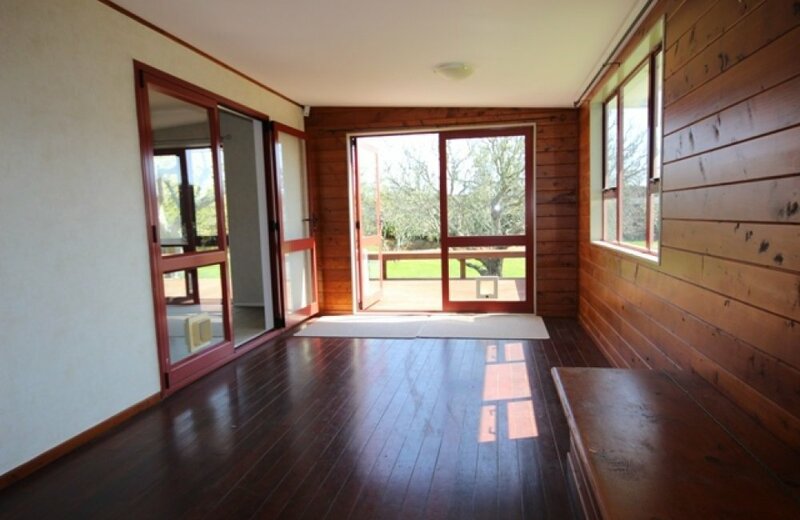 A tidy, appealing package for a buyer wishing to ensure their property "works for them"!